A minister for loneliness, a project first started by the late MP Jo Cox, has been announced by Downing Street. Tracey Crouch said she was proud to take on the "generational challenge" to tackle an issue affecting about nine million UK people, young and old. The 42-year-old said she would work across political parties in the role. The Commission on Loneliness was first set up by Ms Cox, who was killed before the EU referendum. A 2017 report said loneliness was as harmful to health as smoking 15 cigarettes a day. In a statement, Prime Minister Theresa May said: "Jo Cox recognised the scale of loneliness across the country and dedicated herself to doing all she could to help those affected." She said the new ministerial role would continue Ms Cox's legacy, with the post holder working with the commission, businesses and charities to create a government strategy. Ms Crouch, MP for Chatham and Aylesford since 2010, told BBC Breakfast a multi-million pound fund would help her pull together existing work being carried out on loneliness to create a framework for the future. Asked whether part of the problem lay with local authority cuts leading to library and day centre closures, she said these were all challenges and would be looked at, and stressed there was no single solution. In December 2017 NHS England's chief nursing officer, Prof Jane Cummings, said cold weather and loneliness could be lethal in the winter months. She said "simple acts of companionship" could make all the difference. An estimated half of people aged 75 and over live alone - about two million people across England - with many saying they can go days, even weeks, with no social interaction at all. Ms Crouch said: "This is an issue that Jo cared passionately about and we will honour her memory by tackling it, helping the millions of people across the UK who suffer from loneliness." Jo Cox's husband, Brendan, tweeted: "One of the awful things about losing Jo is knowing how much difference she would have made in the world." He said he would tell his children that even though she's not here, she's "still making the world a better place". Start a conversation. Stop and talk. Don't hurry them. 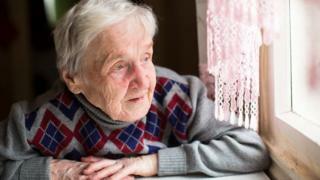 The government announced the Office of National Statistics will devise a method of measuring loneliness, and a fund will be set up to help tackle the problem. 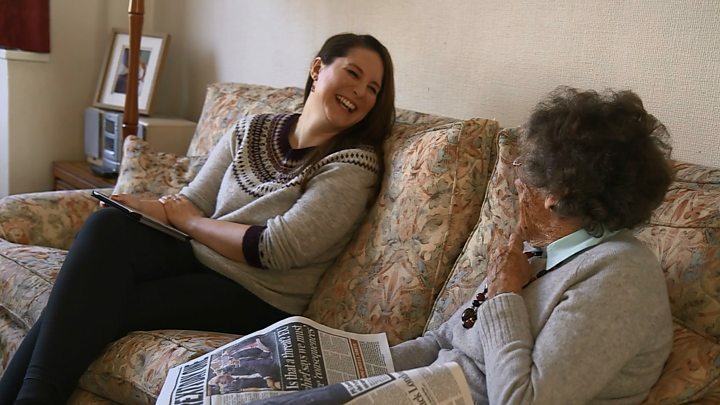 Rachel Reeves and Seema Kennedy, chairwomen of the Jo Cox Commission on Loneliness, have worked with a variety of charities - including Age UK and Action for Children - to find ways to help people cope. In a joint statement, they said they welcomed government acceptance of the need for "a new ministerial lead who will have the responsibility for creating a national strategy".